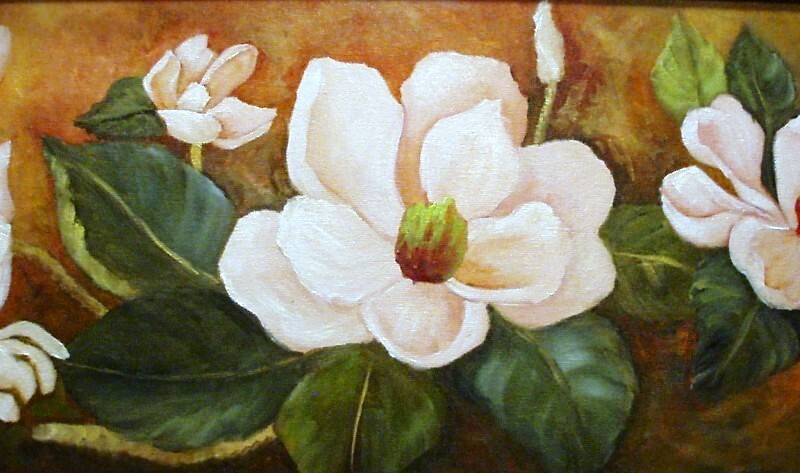 Here is another of my floral paintings. This hydrangea came out of my flower bed. I just wish they had a scent.